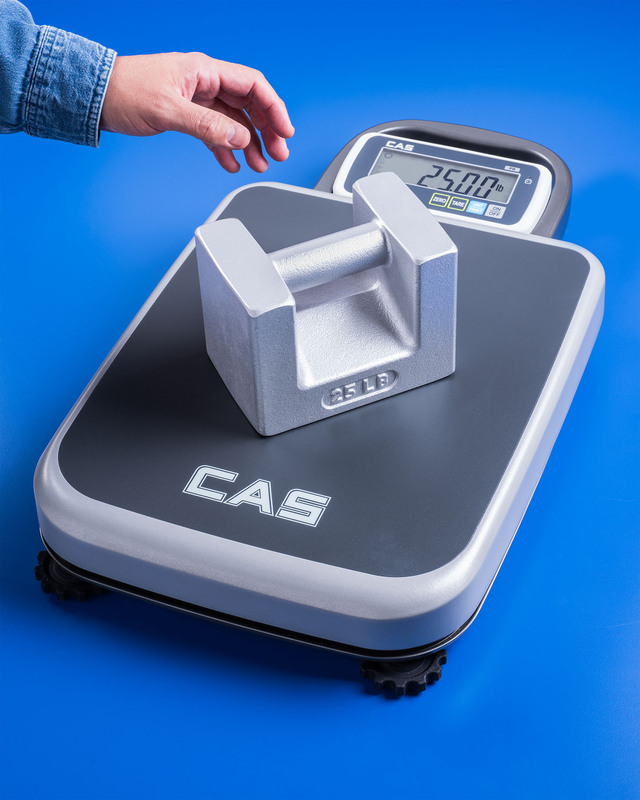 A line of Class F cast iron grip handle weights that are ideally suited for calibrating and field testing portable commercial legal-for-trade scales is available from Alliance Scale, Inc. of Canton, Massachusetts. Alliance Grip Handle Test Weights provide full NIST traceability and come in 10 to 100 lb. sizes; offered in inch, metric, and troy ounces. Ideally suited for calibrating and validating the proper setup of scales prior to a new work shift, these Class F cast iron density 7.2 grip handle weights are finished with a special etching process and a chip-resistant paint. Helping to prevent invoicing and maintenance discrepancies, Alliance Grip Handle Test Weights provide a fast and easy way to spot check scales. Typical users include equipment installers, service technicians, and national, state, and municipal government officials. Alliance Grip Handle Test Weights are priced from $85.00 each; available at www.alliancescale.com .